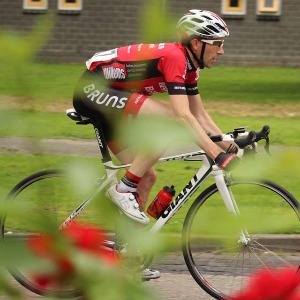 Coaching4Cycling guides everyone who has a cycling goal and wants to achieve it as well as possible. We guide a cyclist who just starts to a Pro. And from 1 monthly contact to almost daily contact. We have experience in the valid sport but also in the Para sport. Aldo Meerkerk-Klomp (31-01-1976) founded Coaching4cyling in 2010 under the name Fiets Events. in 2018 the name will change to Coaching4cycling. As a 9-year-old boy, Aldo got on the road bike. After his first national title in 1994, he won 5 tittles and several medals. Last November he won 2 times silver at national championships on the track (paracycling, as a pilot on a tandem). From 2011, Aldo also started training riders. He has been trainer of various clubs and riders. He also kept racing at high level. On the tandem he drives on the international level on this day. Success. Coach Aldo Meerkerk-Klomp has been notified of your message.